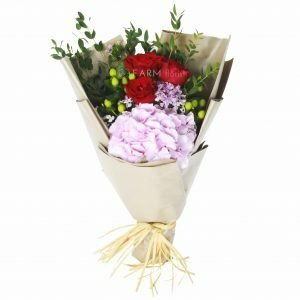 At FARM Florist Singapore, there is always something for every individual. Budget, lack of variety, lack of trust, or any other reason, should never ever get in the way in your attempt to make someones day amazing. If you are looking to put a smile on the face of someone, you have come to the right place. 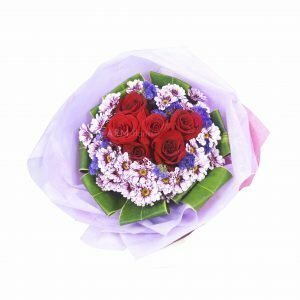 It is the mission of FARM Florist Singapore to be your trusted floral partners. 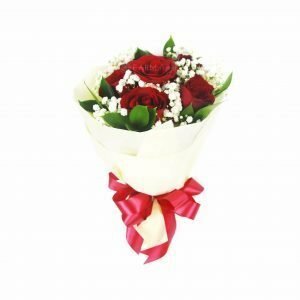 We have curated a good variety of hand bouquets that are suitable for any recipient and occasion. The best part? We offer free next day delivery too! All of our images are photographed in our mini studio and are 100% real. We use only the freshest of flowers and we do not compromise on quality just for marginally higher profits. 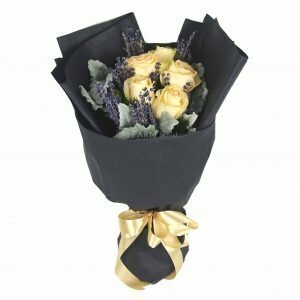 Our florists have a great deal of experience and we dare say they are the most skilled florists in the industry today. There should be nothing they cannot do.